First time novelist Marisa Maepu will weave the story of twins separated at birth into a tumultuous era of Samoan history, as recipient of the 2011 Fulbright-Creative New Zealand Pacific Writers’ Residency. The residency offers a New Zealand writer of Pacific heritage the opportunity to work for three months on a creative writing project exploring Pacific identity, culture or history at the University of Hawai’i. Marisa leaves Wellington on 14 September to take up her three month residency at the University of Hawai’i’s Center for Pacific Island Studies in Honolulu. Sala ma Sina (the working title of Marisa’s novel) follows the lives of Samoan twin sisters who are separated at birth. The girls grow up in Western Samoa, American Samoa and New Zealand during the late 19th and early 20th centuries, a period of historical significance and great social change in all three countries. A New Zealand-born Samoan, Marisa hopes the University of Hawai’i’s unique status as both an American and Pacific institution will prove useful for her research. She will examine America’s administration of American Samoa and its influence in the Pacific leading up to and during World War One. Her work will reference such turbulent events as the division of Samoa by Tripartite Convention in 1899, the Mau independence movement of the early 20th century, the First World War, the annexing of Western Samoa by New Zealand in 1914, and the devastating influenza epidemic of 1918. Marisa has enjoyed solid success in her short writing career. 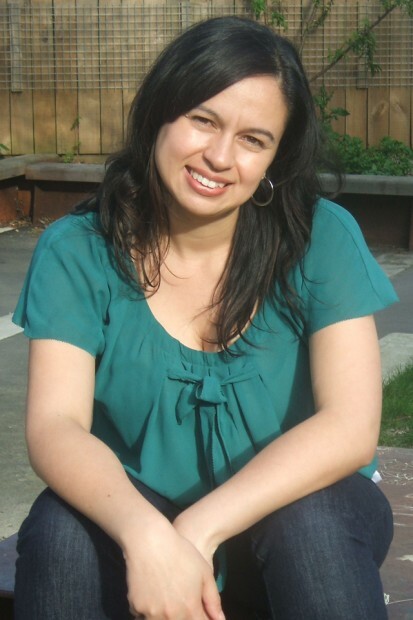 She won a Spasifik Magazine/Huia Publishers short story competition in 2007, and was selected for publication in the New Zealand Book Month Six Pack anthology in 2008. She is currently finishing a collection of 15 short stories for publication, and has written a number of children’s stories in the Samoan language to support teaching of the language in schools. 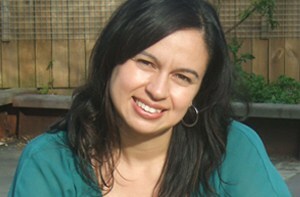 Marisa is the seventh recipient of the Fulbright-Creative New Zealand Pacific Writers’ Residency. Previous recipients have included filmmaker Sima Urale, poet Tusiata Avia, playwright Victor Rodger, children’s author Sarona Aiono-Iosefa, and playwright and director Makerita Urale.